Our mission is to restore the true meaning of Memorial Day. Our 32-day cross-country relay takes us through Austin on May 22, before our culminating event in Dallas on Memorial Day. Come join us in raising awareness for our nation's military and veterans! 10:00am - Meet at Zilker Park. 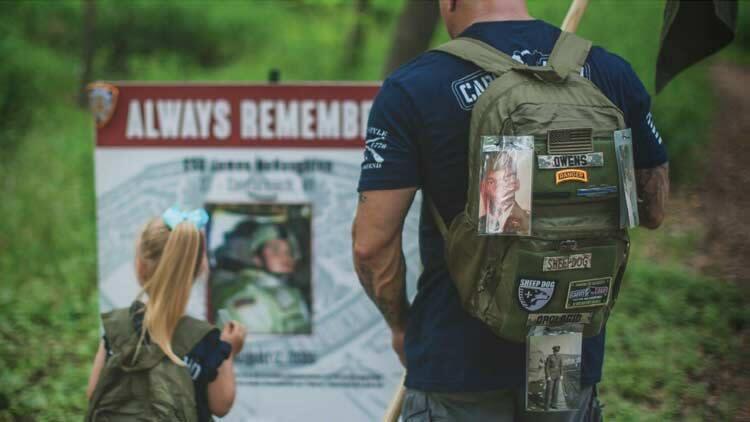 Carry The Load is a 501(c)3 organization co-founded by two Navy SEAL veterans who wanted to restore the true meaning of Memorial Day. Our mission has since broadened to include more than just our military heroes and veterans, but also first responders and their families. 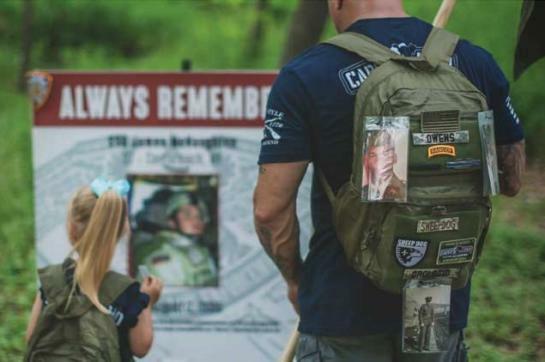 As a lead-up to our 20-hour Memorial Day walk in Dallas, Carry The Load has three routes followed by walkers and cyclists across the country, handing off the American flag every five miles. We encourage participants to bring a memento to symbolize the load you carry, such as a rucksack, photo or name badge.